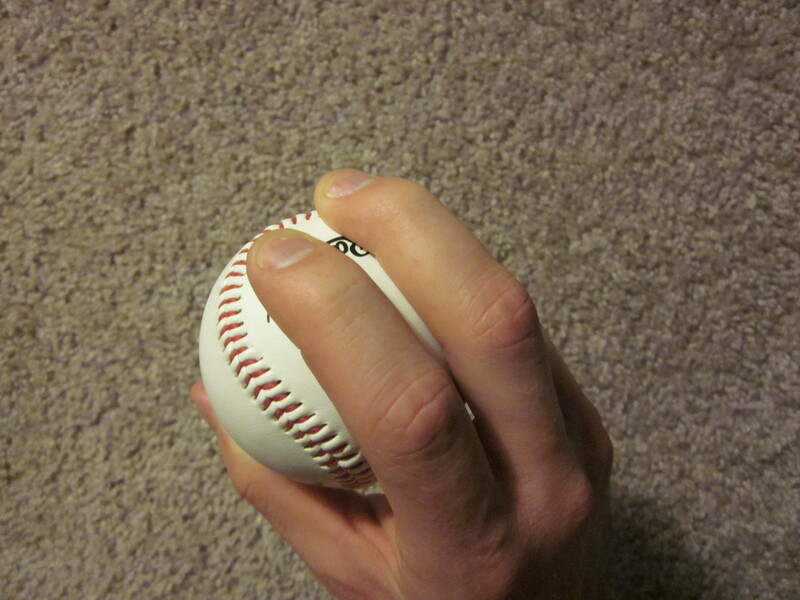 Major League Baseball has a long and storied history of fantastic left-handed batters. These talented men have left a tremendous impact on the game. Here's a quick look at the all-time greatest left-handed hitters. 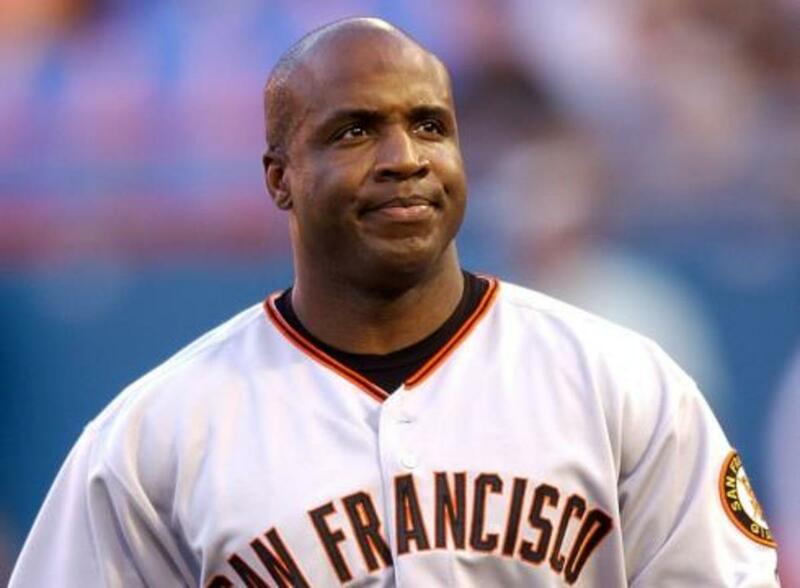 Despite being surrounded by controversy for much of his career, Barry Bonds was arguably one of the best players to ever play the game. He set the all-time Home Run record with 762 long balls and holds the record for most walks with 2,558. He hit over .300 11 times in his career and still managed to swipe a whopping 514 bags. During his storied career he won 7 MVP awards. Should Bonds be in the Hall of Fame? 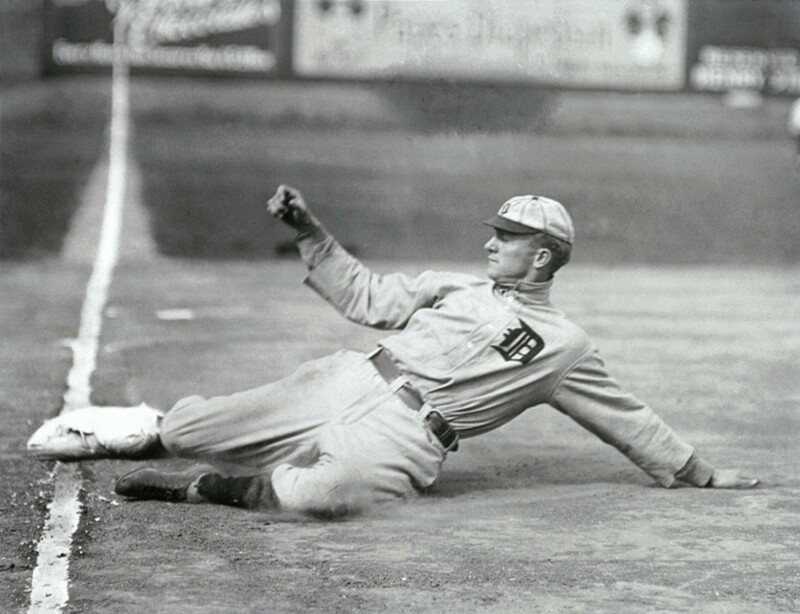 Known for his vicious style of play, Ty Cobb was arguably the best player of his era. During his long career, he won lead the AL in batting 12 times and showed uncharacteristic power for his era. He also had impressive speed and was fearless on the basepaths. 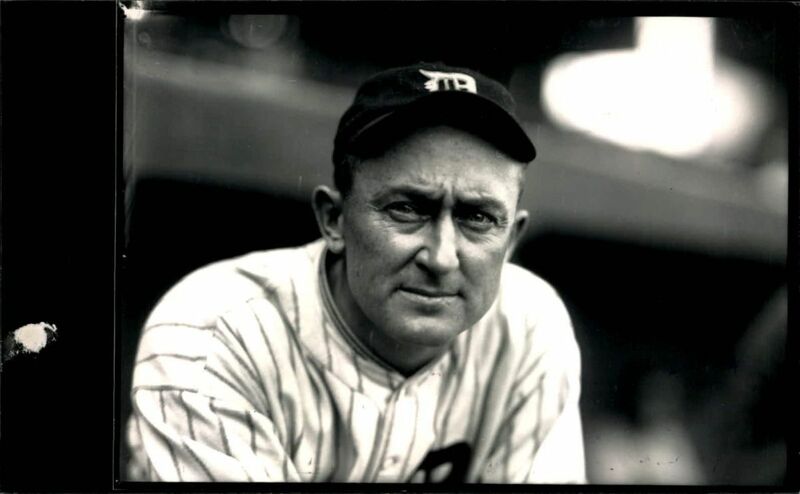 Opposing teams were scared of Ty Cobb for many reasons. 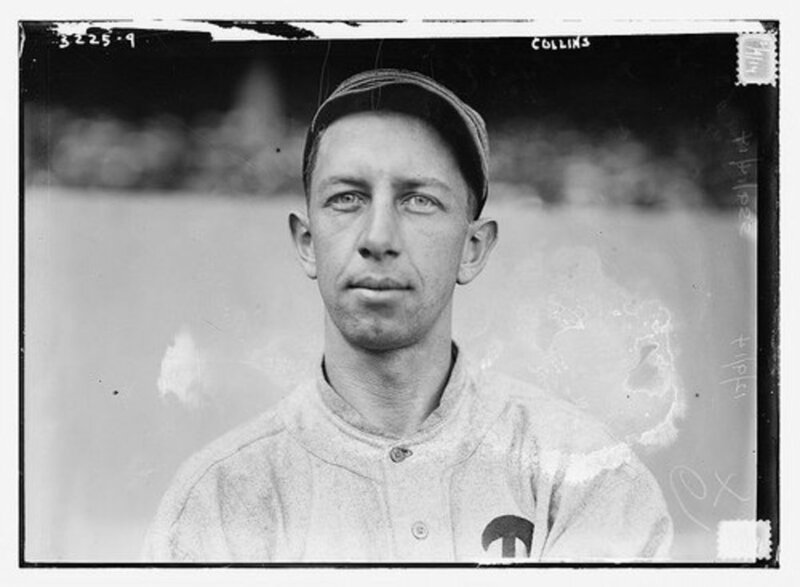 This famous left-hander was known for his plate discipline, walking three times as many times as he struck out. He hit safely over 3,315 times and led the A.L. in runs three times. He was a very talented player and had the speed to manufacture runs. He is the classic "small-ball" type of player. The Iron Horse is famous for playing in the legendary 1920s Yankee's lineup and for playing in 2,130 straight games. He lead the AL five times in RBI and four times in Runs Scored. Over his career he hit 493 HR and even hit as high as .379. He was a classy, legendary player. Despite being often overshadowed by the more press-friendly Babe Ruth, Gehrig was a fan favorite. 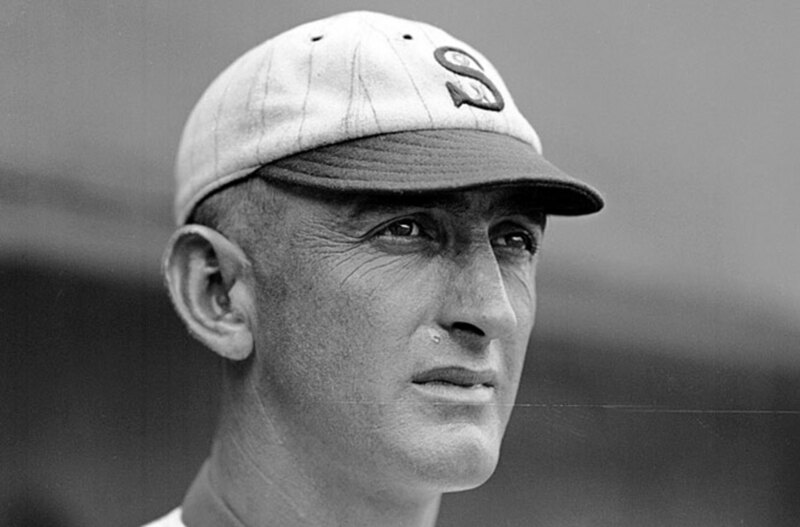 Shoeless Joe Jackson was one of the game's purest hitters. 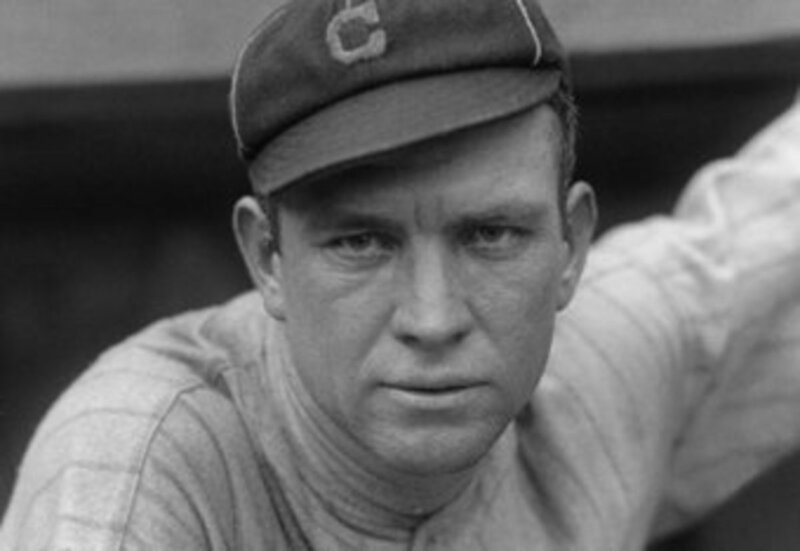 He hit .408 in 1911 and led the AL in triples three times. His career batting average was .356. He hit for power and was able to use all parts of the field. 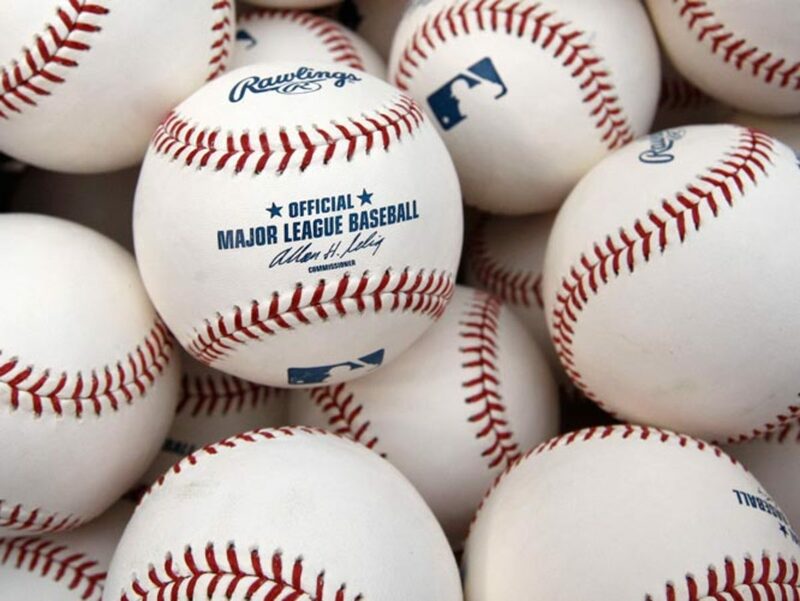 Who knows what great heights his career might have reached had it not been cut short because of his alleged participation in the Black Sox World Series betting scandal. 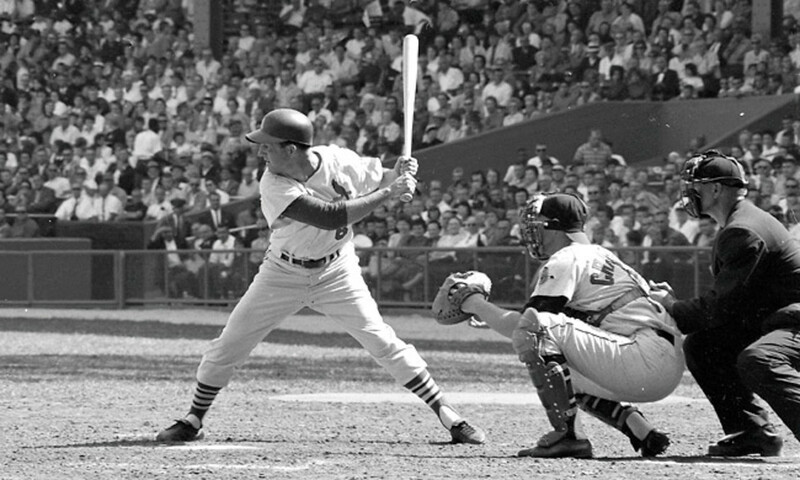 Stan "The Man" Musial is one of the Cardinal's legendary hitters. Seven times he led the NL in average and five times he led the NL in runs. He had a good eye and plenty of power, hitting 475 career HR. Unlike many left-handed batters, he hit left-handed pitching just as good as right-handed pitching. He is still a hero in St. Louis. Benefiting from the power favorable Polo Grounds, Ott clubbed 511 career Home Runs, leading the leage 6 times. He ended with a career .304 average and led the NL in walks 4 times. 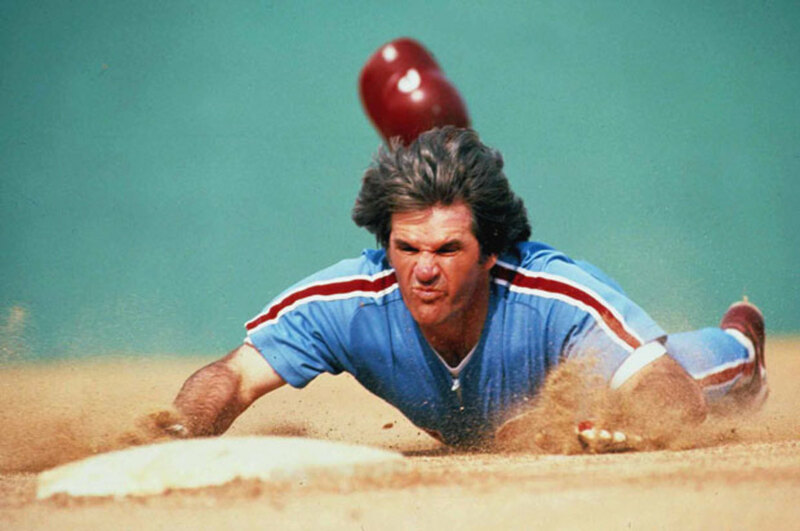 He was a formidable left-handed slugger who terrified opposing teams. 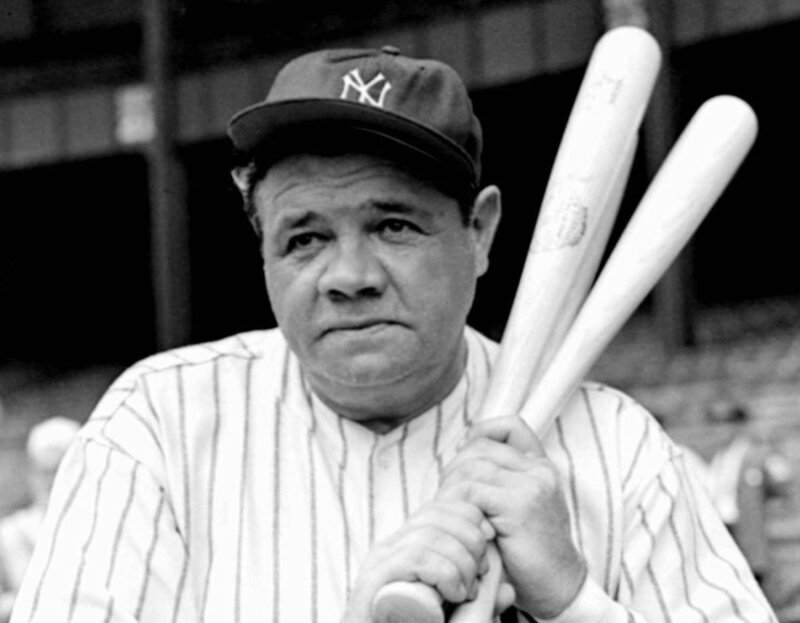 "The Great Bambino" fundamentally changed the game of baseball. His 714 career HR's and the all-time career OPS record (1.164) clearly set him apart. He was the staple of the powerful Yankee lineup and led them to multiple World Series Championships. He is one of the most famous names in baseball (and all of sports). 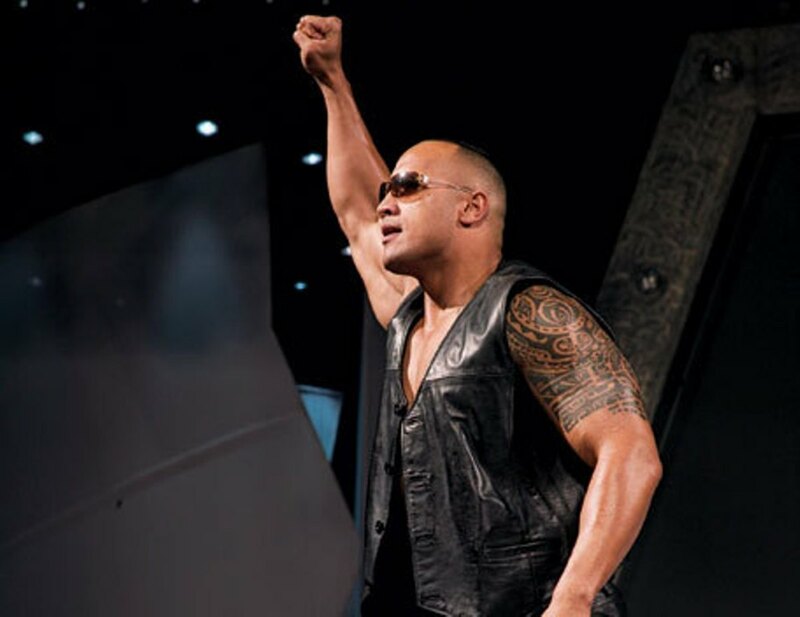 He had raw, natural power that simply wasn't found his era, or even in the decades since. Speaker was the classic contemporary of Ty Cobb. Tris led the AL 8 times in doubles and 4 times in OBP. He won the World Series 3 times and had an incredible Batting Average. To top it all off, he was amazing in the field, routinely saving runs with his flashy glovework. 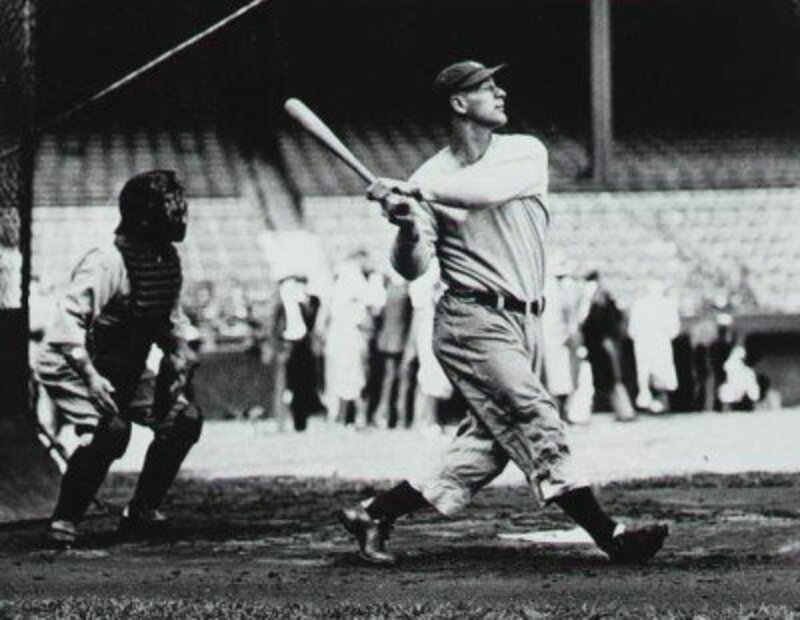 The Splendid Splinter is often considered the best overall hitter to ever play the game. His career .482 OBP is still the highest. 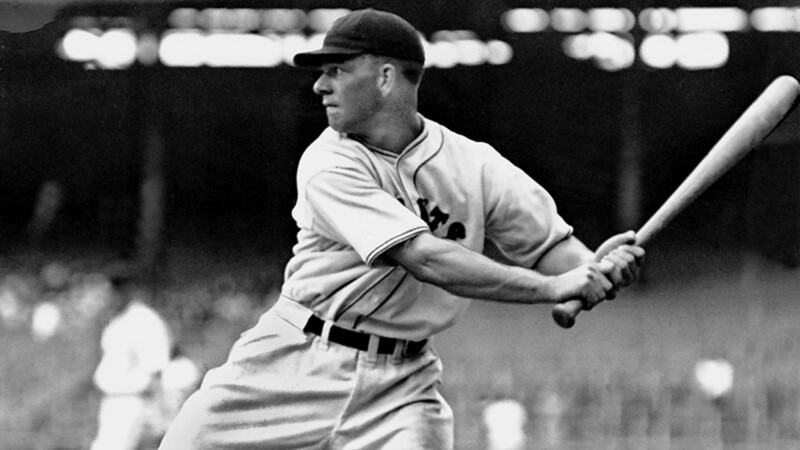 He hit 511 HR's despire missing four of his prime seasons to fight in WWII. He had incredible eyesight and plate discipline and rarely struck out. He led the league 6 times in batting average and was a fierce competitor. 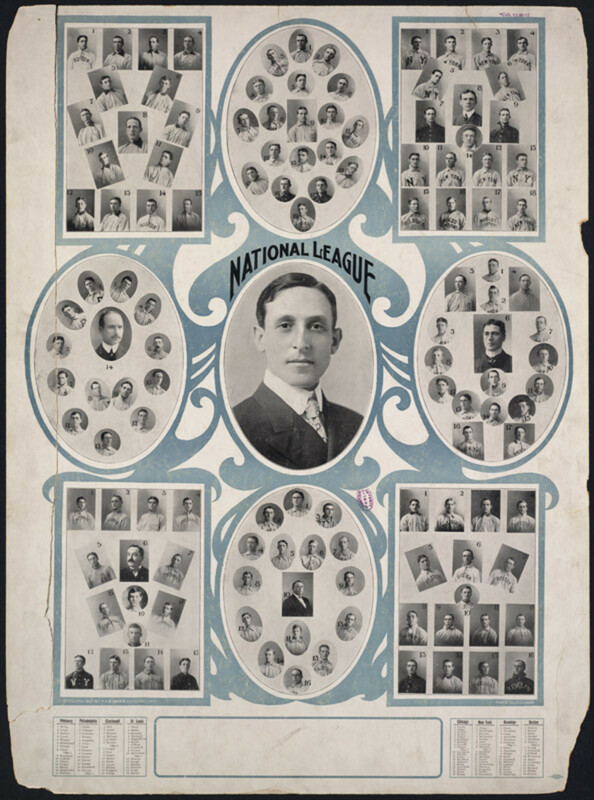 Ever wondered what the scouts saw in the Hall of Famers before they became Hall of Famers? Find out in this article! 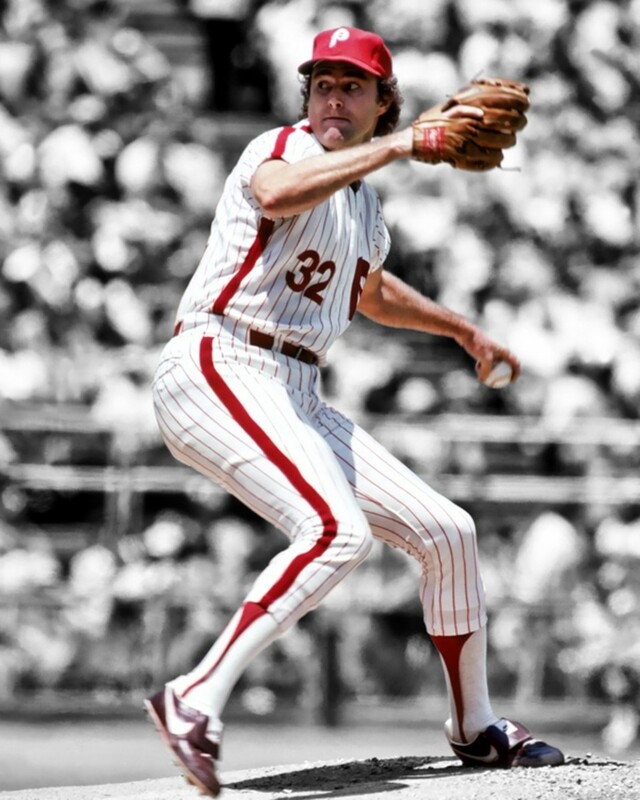 A list of the greatest left-handed pitchers in baseball history. A look at the greatest rookie seasons in baseball history. 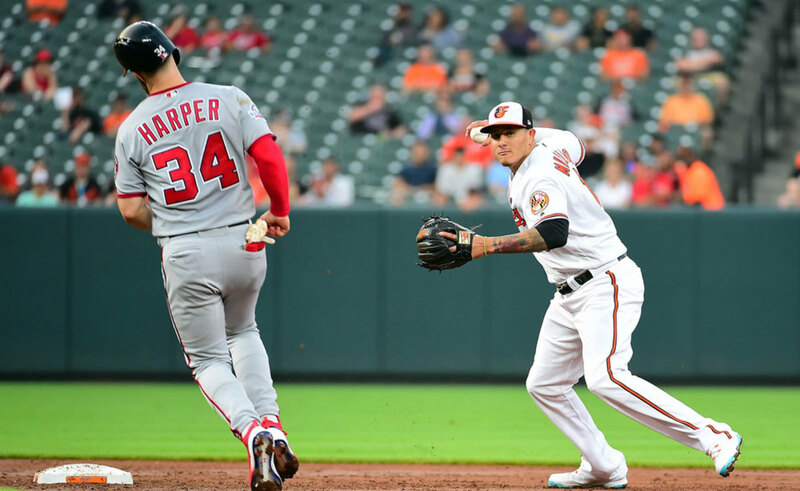 Harper and Machado's Contracts: Are They Worth the Money? 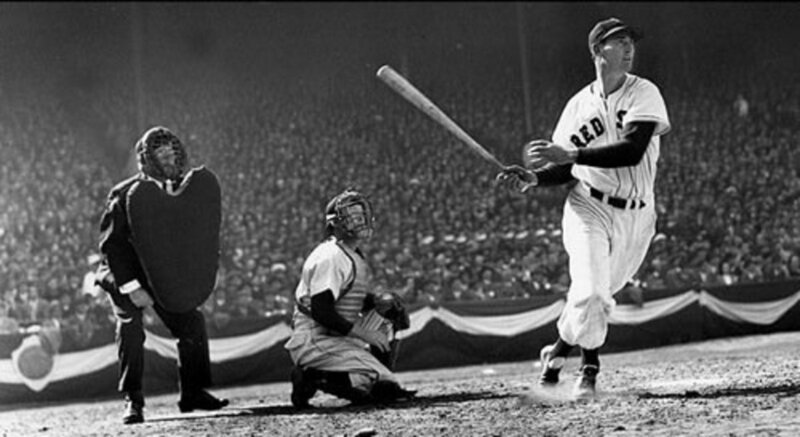 Ted Williams had 529 Home runs not 511. Good points. There are just so many! I have to add George Brett and Ichiro to the list. Some of the best pure hitters I had the pleasure of witnessing myself. Griffey too, but he was not the best average hitter. Honorable mention to Tony Gwynn as well. Shared.